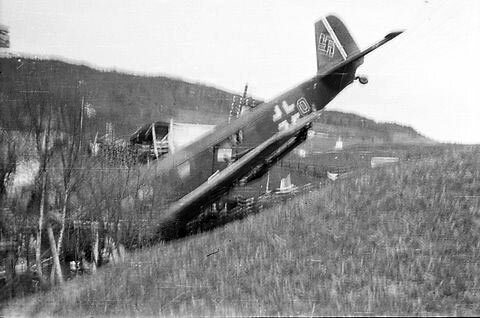 The aircraft was parked at Ørland Airport and was stolen that day by three drunk German soldiers who want to fly to Sweden. 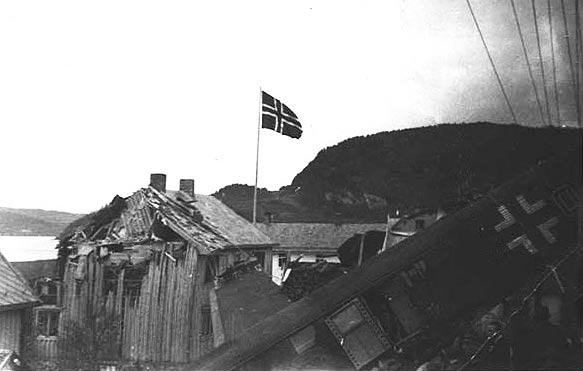 Enroute, the three engine aircraft crashed in unknown circumstances onto a house located in Saltnessand, about a mile south of Buvika. All three crew members were injured while the aircraft was damaged beyond repair. 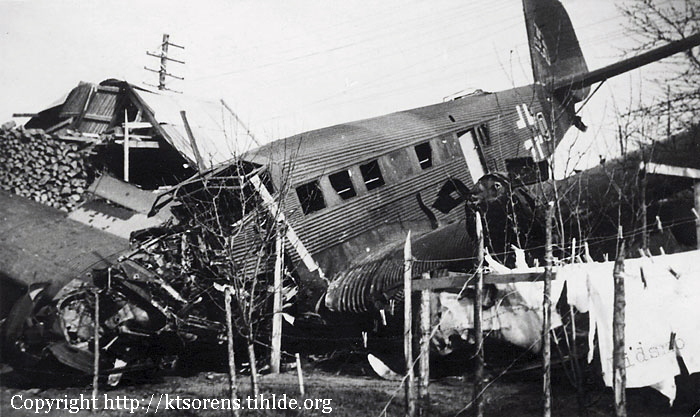 The s/n is not confirmed at 7U OK (s/n 6816) already crashed on October 21, 1944.